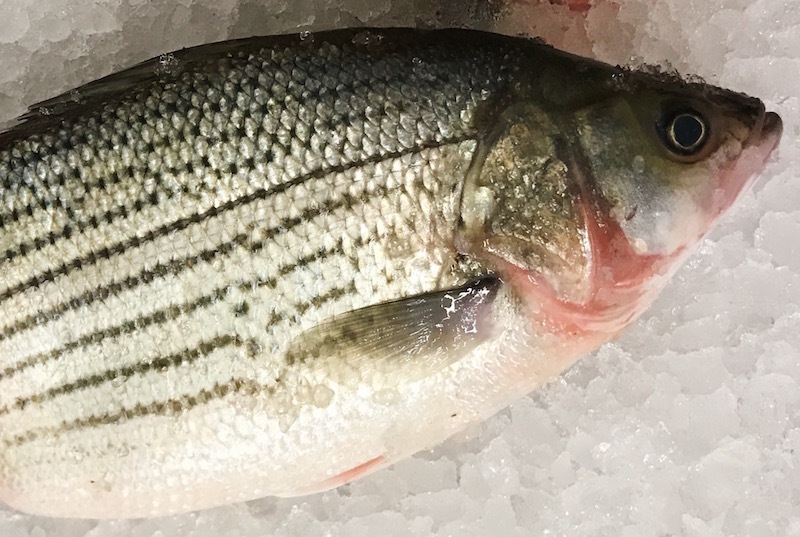 Hybrid Striped Bass are raised in aquaculture facilities across the state. These fish are the result of natural cross breeding between white and striped bass. The fish are raised free from antibiotics, hormones and pollutants. 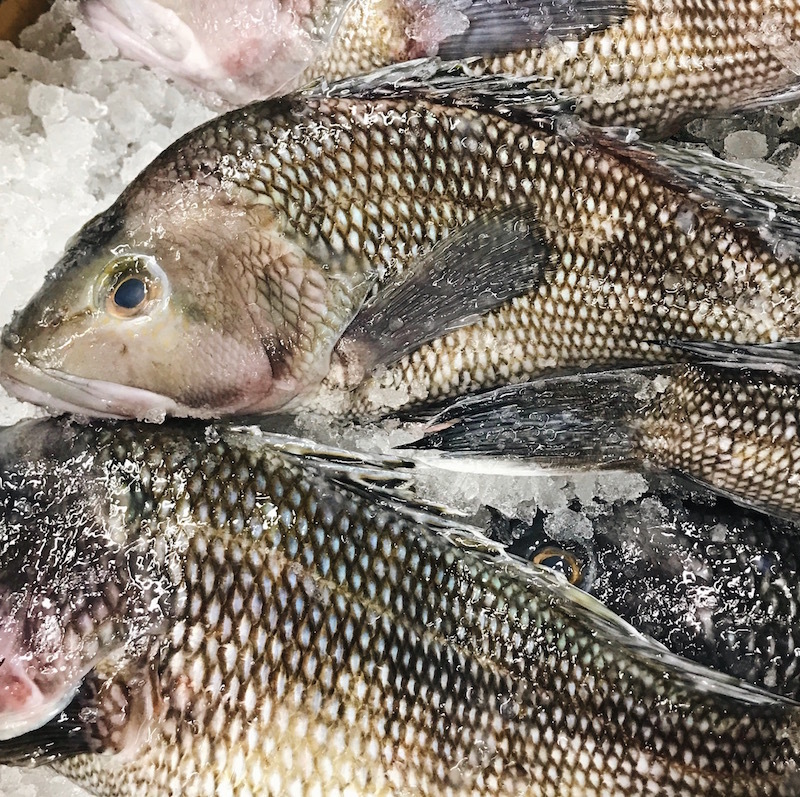 They can be harvested year-round, providing a consistent source of healthy, delicious fish for chefs and consumers alike. The flavor is similar in taste, if not a bit milder, than that of Striped Bass. 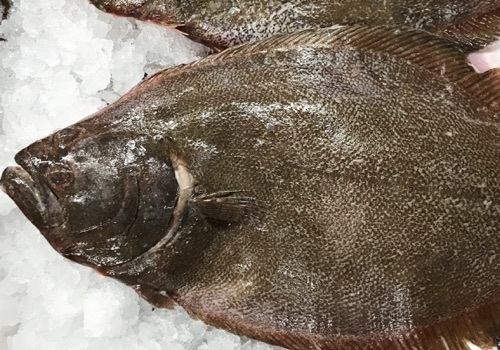 The delicate, flakey flesh makes great for pan searing, baking, or frying!